If you'd like to get in touch with us, please use any of the coordinates below. 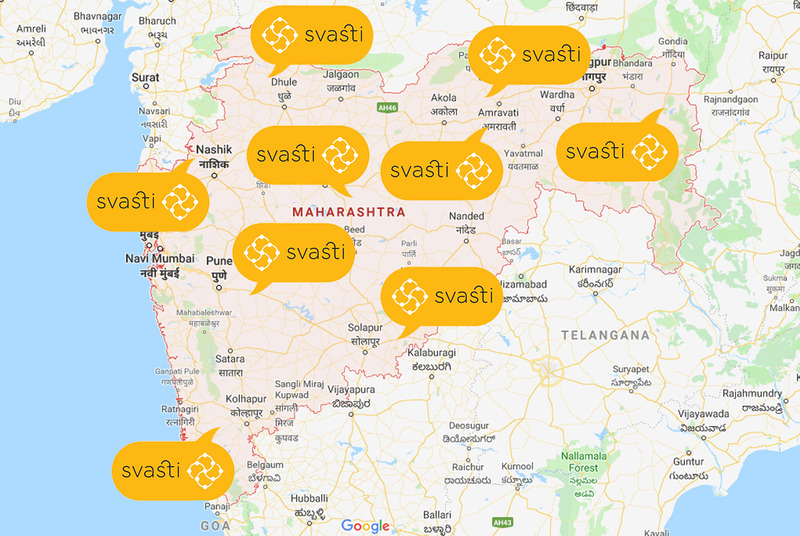 We have 31 Svasti branches in Maharashtra, with 17 in Mumbai, and 14 others spread across the State. We have 6 Svasti branches in Madhya Pradesh, in the cities of Indore, Ratlam. Dewas, Ujjain, and Bhopal. We have 4 Svasti branches in Gujarat, and they're in the Chandkeda, Isanpur, Naroda areas of Ahmedabad and Nadiad. 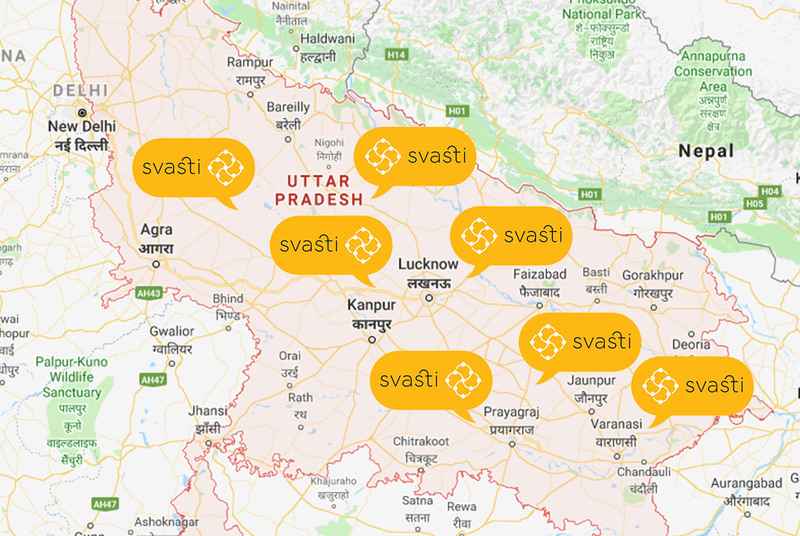 We have 7 Svasti branches in Uttar Pradesh, in Lucknow, Allahabad, Varanasi, Jaunpur, Unnao, Mughal Sarai and Kanpur. If you'd like to connect with us regarding investments, microfinance and consumer trends, or would like to partner with us in any way, please use the form below. We will respond to you soon as possible.